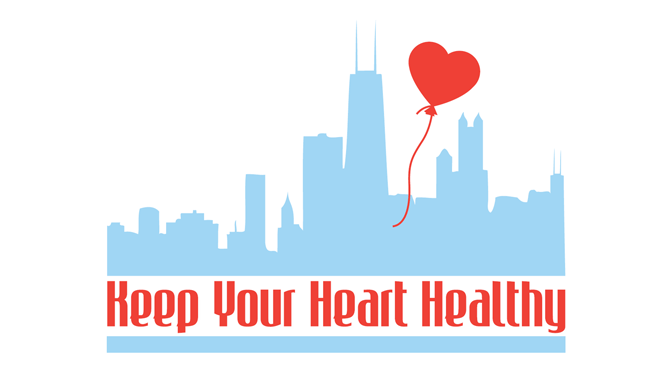 Keep Your Heart Healthy is a collaborative and innovative program designed to identify Chicago residents most at risk for developing heart disease, then working on an individual basis with those residents to empower them to make life changes, reducing their risk moving forward. Identify individuals most at risk for developing heart disease. Link individuals to medical care and direct services through referrals so risk factors can be brought under control. Work with the individuals in an ongoing basis to make changes in diet, exercise and other areas to reduce their risk for heart disease. Keep Your Heart Healthy represents a new approach to public health interventions by creating partnerships between government, academia, community based organizations and the private sector. The initiative is a collaboration between Chicago Department of Public Health and Northwestern University and funded by a generous grant from the GE Foundation.